Patati, patata. : The way Charlie uses a cat tree. 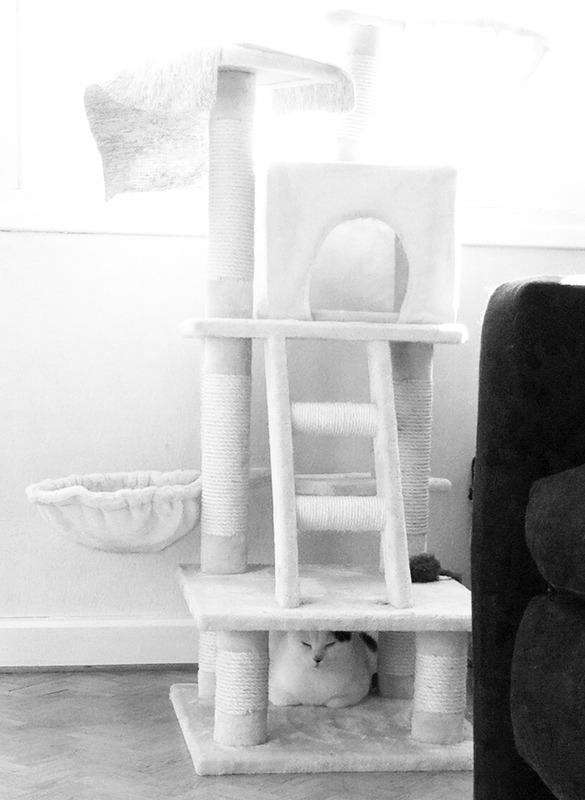 The way Charlie uses a cat tree.